I decided to reach out to the the Crossfit Community on Reddit and Instagram to find some inspirational people to share their real life Crossfit transformations and the stories behind them. Although this post is all about Crossfit before and after progress, I see Crossfit as very much a continuous journey. We shouldn’t focus on the after or the destination, we should focus on the path, if we do this we will likely see the journey take us further than we ever could have imagined. That’s Deep! I hope these Crossfit before and after stories help to motivate you and push you to be the best that you can be. Leave your thoughts in the comments. After 15 months of Crossfit and a revamp of his diet, Instagram user Burnisland has undergone an amazing transformation. He’s lost 32 pounds since starting Crossfit and now 2 years in, he’s focusing on his strength gains. An inspiration to us all! Italian beauty Janette has seen some amazing progress since starting Crossfit. The picture on the left is from 2014 and on the picture on the right is one year later. ABS! 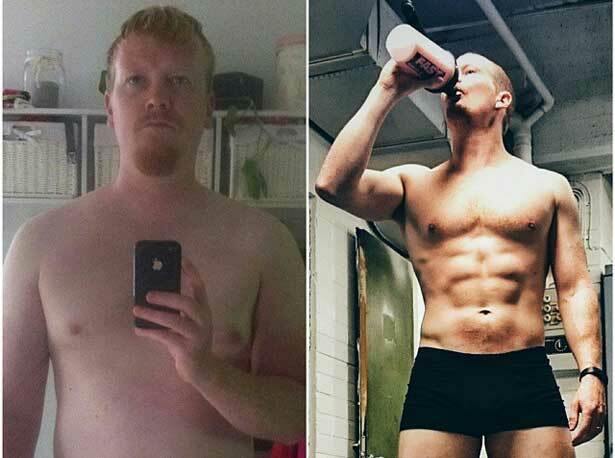 Reddit user Rtillaree shared some amazing pictures of his Crossfit transformation. 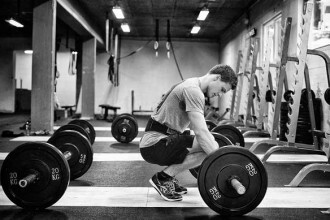 The pictures below give an insight into his amazing 7 year journey with Crossfit. On the left Rtillaree in 2007 at around 321lbs, on the right in 2014 at around 195lbs. A truly inspirational change. 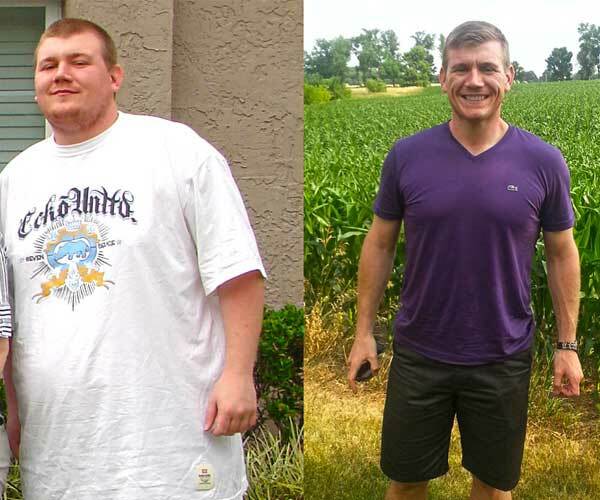 Rtillaree switched to Paleo from his first day at Crossfit, learning and refining his diet as he progressed. Since switching his training to focus more on strength and durability with power lifting and Olympic lifts, he’s adapted his diet to include some denser carbohydrates such as Quinoa and gluten-free oatmeal. Yellow Spotted Lizard has been training out of Crossfit Spartan Shield in Camp Buehring, Kuwait, since May. 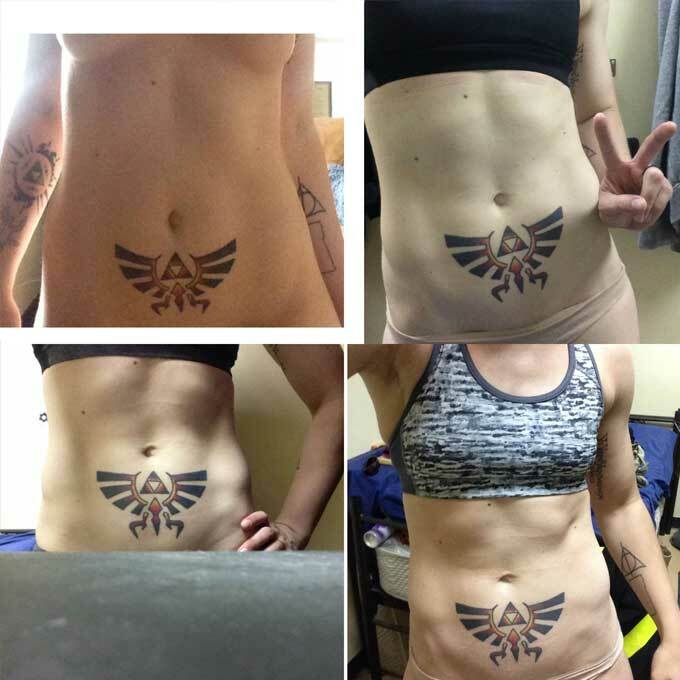 She shared these Crossfit progress images which are all 1 month apart, demonstrating some amazingly quick results. Reddit user lmcclell has been on an amazing journey with Crossfit, her last 5 years have seen a move out of the country/year-long CrossFit hiatus and a baby. 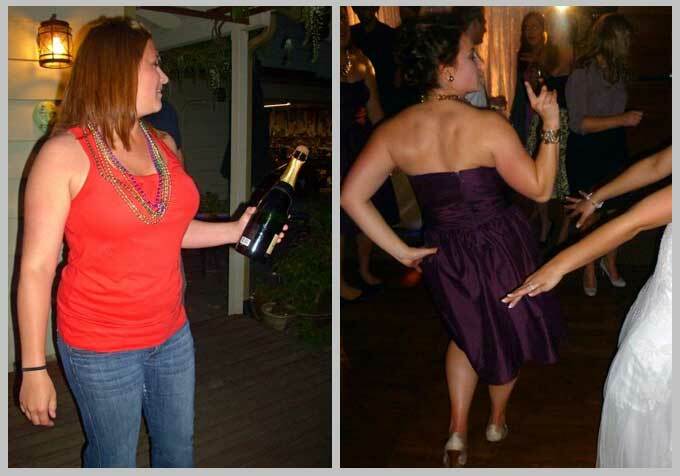 The first right-hand picture is her 1 year into Crossfit and looking amazing. 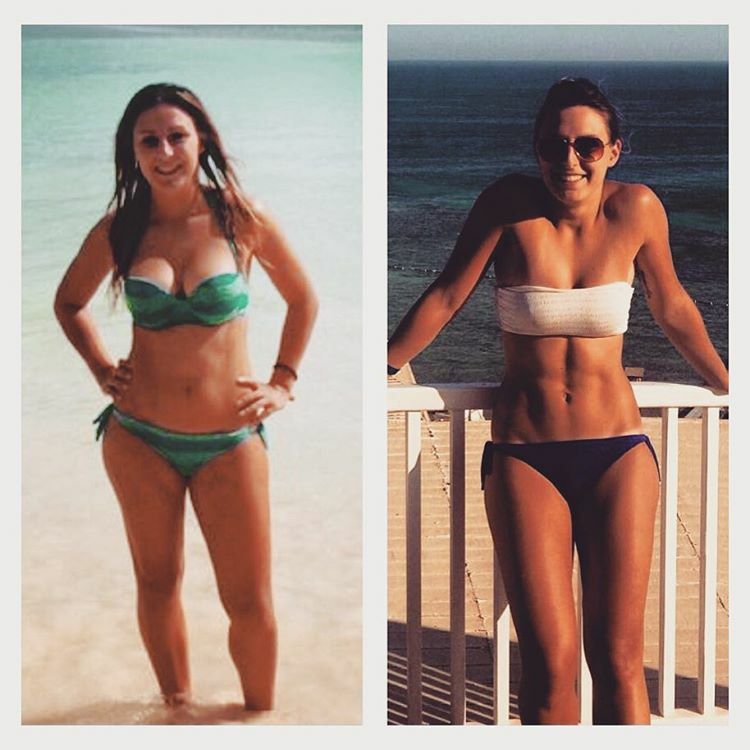 After 1 year she dropped to a size 10 and gained more muscle definition. One month after this she moved to Argentina and with it a 1 year break from CrossFit. Returning from Argentina lmcclell got straight back into Crossfit and became pregnant. 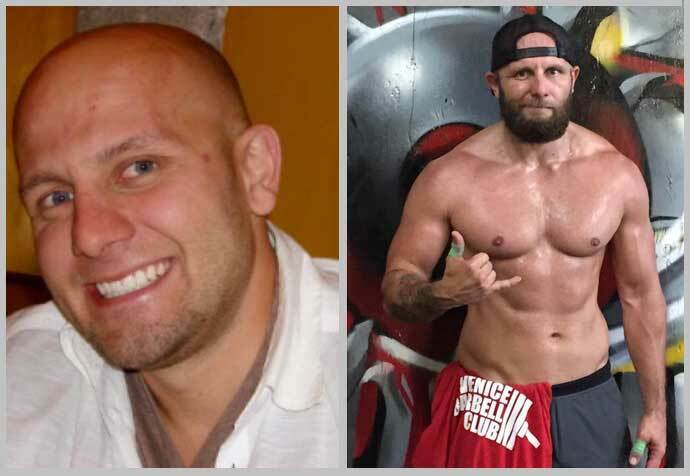 Joshyg27 is a beast, in his own words, before he started Crossfit he was little on the doughy side, “Back in the day I was a little doughy and beardless”, now thanks to Crossfit he’s the strongest and healthiest that he has ever been. I love seeing these transformations and stories. I started CrossFit 3 1/2 years ago and worked out through my whole pregnancy right up to the day I gave birth to him. I have never felt so good and so heathly. Strong is the new skinny and strong is beautiful. I encourage people of all ages to try crossfit and feel the beauty behind it. I just started, and it is by far one of the hardest workouts I’ve had.